Utility bills are mailed the end of each month. The payment is due by the 20th of the following month. There is an after hours payment drop box located around the corner from the front door. 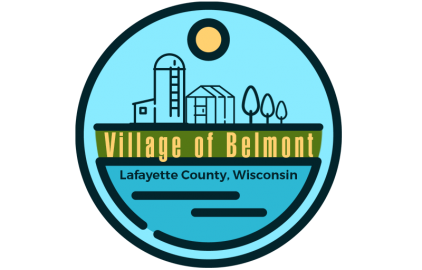 The Village will be using Payment Service Network of Madison Wisconsin to allow you to pay your utility bills online with credit cards. Contact the Village Office for more details. P.O. Box 762 121 N. Washington St.